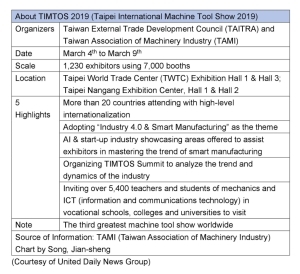 Economic Daily News (CENS.com) oversaw delegations of Taiwan's best automotive parts manufacturers and suppliers in the aftermarket industry to attend trade shows around the world in 2018. At the same time, CENS.com-published Taiwan Transportation Equipment Guide (TTG) trade magazine was handed out at CENS.com's booths at those exhibitions, which were received like hot-cakes. 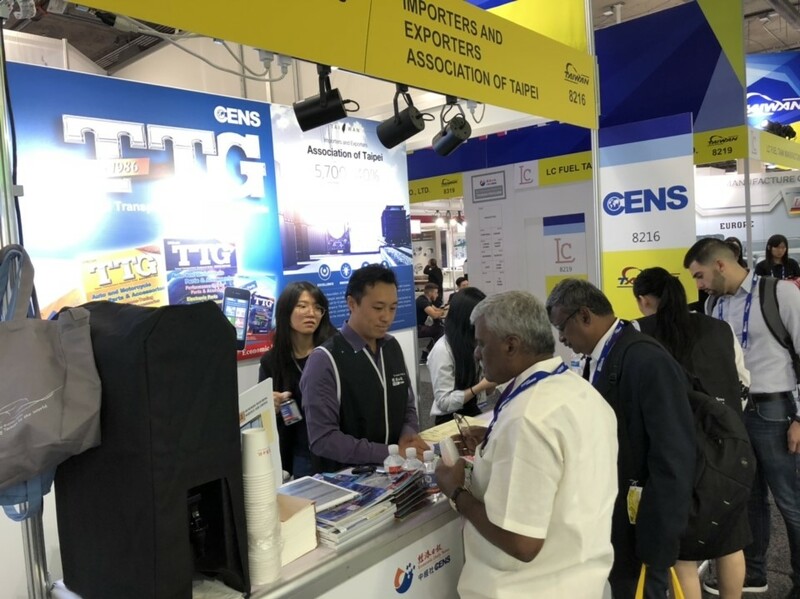 Many visitors and foreign buyers lauded the publishing of TTG and CENS.com's presence at the shows, as the team sought to connect foreign buyers with Taiwanese suppliers through matchmaking services on-site, as well as market Taiwan's quality products to the global masses through TTG. Among the handful of both international and domestic trade shows that CENS.com attended, a number of them stand out in its scope, importance and reputation in the auto AM industry, and even more so in how the latest industry trends were showcased, for example, smart-abled, electric vehicles and connectedness were all factors amplified at each show. 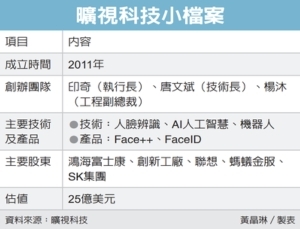 The 2019 edition of Taipei AMPA is slated for opening on April 24 to 27 at Nangang Exhibition Center. 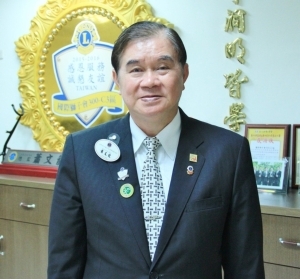 As hosted by Taiwan External Trade Development Council (TAITRA), the organization's initial marketing efforts last year has spurred on the attention of both long-time veterans of the show, as well as new ones, largely attracted by the news of the opening of Nangang Exhibition Center's second hall. This will increase the exhibition hall's space of at least 21% and increase booth numbers to 4,550. A look back into last year's event, at the core of 2018 Taipei AMPA is a combined show of multiple shows -- TAIPEI AMPA, AutoTronics Taipei, Taiwan ITS and Taiwan EVS. 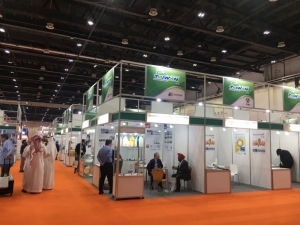 Last year show 1,306 exhibitors using up 3,707 booths and attracting 6,854 domestic and foreign buyers from 120 countries to the show. Hosted on April 11 to 14, Taipei AMPA showcased solutions ranging from electronified and electrified vehicles to smart-able vehicles. 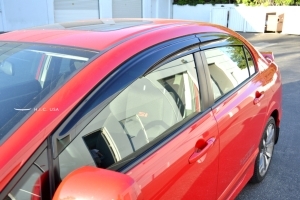 Many companies have been investing more into ADAS, safety monitoring systems and LED solutions for vehicles now with changes being made to traditional vehicles. 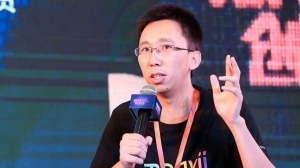 Exhibition areas showcasing new tech designs under three themes -- automated, connected and electrified-- made a splash as well where technology like AI, in combination with smart vehicles, could be experienced for visitors. While Taiwan has showed sluggish growth in the industry due to weak demand and competition from neighboring countries, the auto parts industry saw better signs of recovery throughout 2017 and 2018. 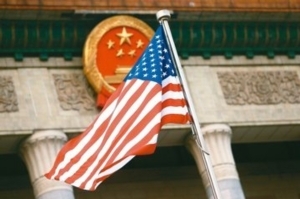 This is expected to continue regardless whether China-U.S. trade tensions could continue to lessen or exacerbate, largely due to the rich demand for innovation and development in the global auto industry. 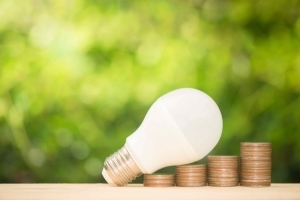 There are high expectations to see growth in the AM market explode to USD$722.8 billion before 2020. CENS.com is also a common facet at Messe Frankfurt's Automechanika, coined the world's biggest trade fair for the automobile AM. In the latter half of 2018, CENS.com attended the biennial Automechanika Frankfurt and Automechanika Shanghai, both regarded as reputable auto shows in its respective regions -- Europe and Asia. 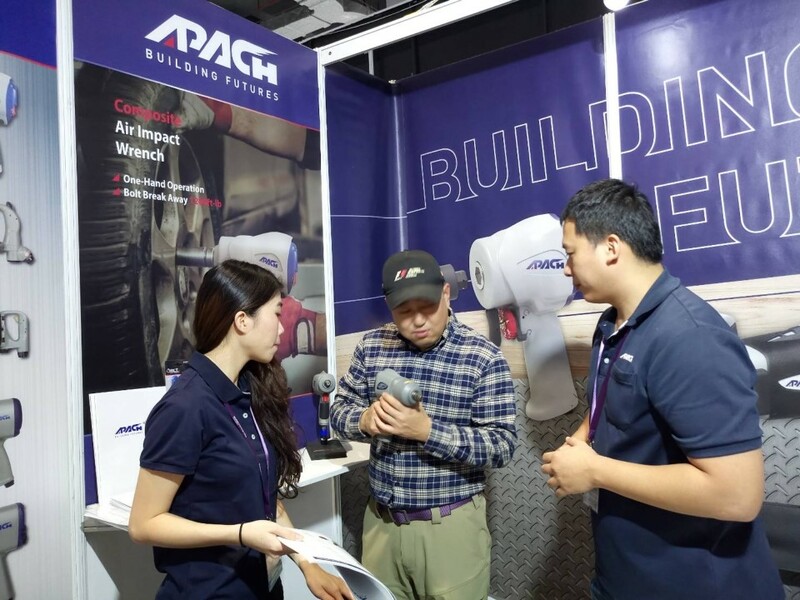 At both Automechanika Frankfurt (AMF) and Automechanika Shanghai (AMS), CENS.com was able to reach out to approximately 600 and 400 buyers respectively, reeling in prospective clients to enrich Taiwanese companies working with CENS.com by matchmaking suitable suppliers together. 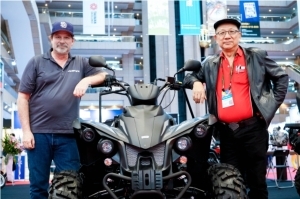 Last year's AMF was notably reserved for special attention as the show happened to coincide with AMF's 25th anniversary -- the five-day event saw over 5,000 exhibitors and a total of 135,000 trade visitors from 184 countries. Among that, 10,000 people said it was their first time at AMF. Digitisation, clean vehicles and classic cars were coined the mega trends at the fair, marking what the industry has in store for the next two years before the 2020 edition rolls around. Also, equally important is vehicle repair, which was exhibited with a futuristic spin through augmented reality. At AMS, the automobile industry trends and status of China's auto industry hits closer to home for Taiwanese suppliers due to geographical proximity -- at least 6,200 exhibitors from 40 countries showcased at AMS, all the while attracting 140,000 visitors from 142 countries. Similar to how the Chinese auto industry has grown in the past years, AMS' scale has also expanded as well, notably at the 7.2 Hall REIFEN tires exhibition where area space saw 43% growth compared to the last edition. Whether there are no signs of China-U.S. trade tensions deescalating soon, industry figures are still optimistic regarding the state of the Chinese automotive industry, which is fully buoyed by a strong domestic economy -- China reported a GDP of $650.89 billion yuan in the first three quarters. According to consulting firm Deloitte's report, Chinese domestic demand of vehicles reached 2.17 billion in 2017, making China at the top of vehicle sales for eight consecutive years. 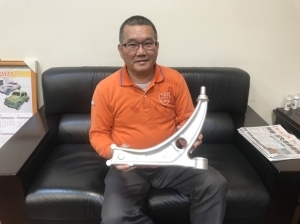 Opening on Oct. 30 to Nov. 1 in 2018 at Sands Expo Center, Automotive Aftermarket Products Expo (AAPEX) continues to serve as the North American region's biggest auto parts trade show, and also the one show in which Taiwanese auto parts suppliers places heavy emphasis on and makes sure to attend each year. Approximately 2,500 exhibitors attended the show, using up 5,500 booths. Among that are 61 Taiwanese suppliers representing the top tier of the island's auto parts industry. 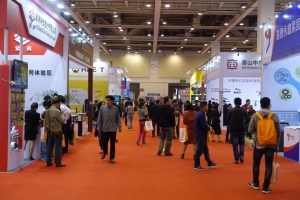 Compared to the plethora of trade shows in Europe, companies that are looking for a leg-up in the American auto parts industries should look no where but at AAPEX, as suggested by many Taiwanese suppliers and manufacturers: in the U.S. AM market alone, there are over 500,000 companies expanding across the country, including manufacturers, dealers, repairing workshops, marketing and retailers of all sizes. This is a huge network of companies capable of bringing forth quality parts, products, services, repairing services to the 278.60 million vehicles on the road. 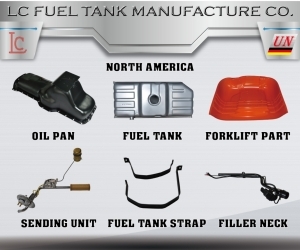 Taiwanese exhibitors reported that many of the clients who approached them were mainly looking for water tank cooling systems, collision parts, auto lights, body parts, suspension systems, brakes and other auto parts. 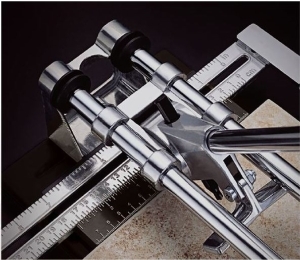 At AAPEX, CENS.com was able to reach 250 international buyers, with the majority coming from North America at around 60% and around 23.53% hailing from Central and South America. The year is just beginning. CENS.com is slated to return to AAPEX and Taipei AMPA as usual, and has added shows like Automechanika Mexico, EQUIP AUTO in France to its list, further diversifying Taiwanese brands' reach on the global auto parts industry platform. 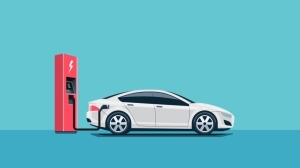 With the advent of hot trends and maturing of technology to make those trends possible -- electric vehicles, smart vehicles and more -- 2019 looks to be a bright and fruitful future for the automotive parts industry. Chung Ho Cheng Enterprise Co., Ltd.